The Oil and Gas industry is at crossroads today owing to the impact of technological advancements. The energy industry has seen a surge in technological advancements, which is disrupting the traditional style of working. Automation is replacing workers on a large scale and productivity is increasing manifolds. As a result, new job roles have emerged that require more human-machine interaction and operation. To conceptualize, manage, and handle the new upcoming projects and reviving the existing ones, every company will require highly ingenious and professional experts who can drive innovation and productivity and hence the role of recruiters has taken the center spot and is the most significant function. As a recruiter, the first source of hiring potential candidates can be the existing employees. Look for the potential candidates who can be promoted to fill the requirements. You can also shortlist candidates who can be trained and upskilled to the positions available. You can opt for transferring candidates within or outside the department they are currently operating in. Upskilling in the oil and gas industry can be accomplished via on-job training program, or specific programs intended for different roles. Launch an employee referral program where the existing employees can refer to a high potential candidate for the job requirements in the company. Link the program with monetary or social incentives to increase participation. This will considerably reduce the hiring cost and time for recruiters and will provide them with a bigger and better talent pool. However, make sure you monitor the effectiveness of the referral program by analyzing the cost of referral program vis-à-vis the other recruitment channels. Analyze the job functions that can be outsourced to a vendor to save cost, time, and effort. For instance, for work requirement in the overseas market, analyze the cost of recruitment and transfer of full-time employees vis-à-vis the cost of outsourcing the project to another vendor. Include the indirect cost like management, training, and infrastructure to ascertain the total cost of hiring versus outsourcing. In most cases, outsourcing will be a cheaper and better alternative and thus the recruiters can look for outsourcing certain tasks like rig workers, technicians, maintenance staff at the offshore project. University recruitment has many benefits. A large number of potential candidates are available in one spot, as they are freshers they can easily adapt to the company culture and over the period can become an asset to the organization. You can sign a formal collaboration with the educational institution so that the talent is readily available. Additionally, you can design a course curriculum or workshop for providing practical training to students before hiring for a specific job role. This will improve the perception of the oil and gas industry in the minds of the young talents and will prepare them to perform highly skilled technical work after joining. Recruitment agencies have a database of the prospects with different skill sets, experience, and expertise. They even perform a background check and might provide you a better fit at a reasonable cost. Some recruitment specialists know the oil and gas industry well and can look for candidates in other industries who can be an ideal match. 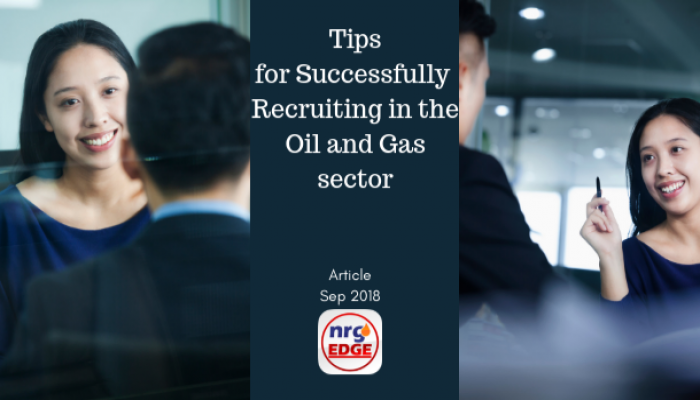 This approach is especially suited for hiring in senior positions or to fill up the vacancy for highly technical or proficient staff who are rare in the oil and gas industry. 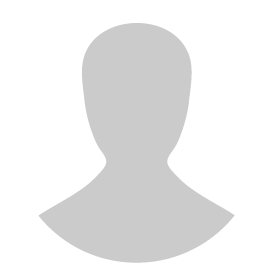 Job boards are an online platform where you can post your job requirement and advertise your company. There are two types of job boards, one which is generic and has the job listings from all the industries and the other that has a specific job listing for oil and gas industry. We suggest tapping both the options with more focus on the dedicated oil and gas job boards like NrgEdge. This will help you in hiring the potential candidates who are willing to work in the energy sector. Social media has become business-oriented and there are dedicated social media sites that focus on professional networking like LinkedIn. Additionally, Facebook and Twitter are also being used for professional purposes. You can use a social media post to publish your job openings. There are companies who have already adopted social media into their recruitment process, for example, ExxonMobil launched #BeAnEngineer campaign to attract engineers and highlight opportunities for the STEM. It also highlighted the stories of engineers from the field. Even Shell recruitment team accepted that they are using social media for hiring talented workforce and it is proving beneficial for them. Additionally, you can manage the database of prospects via ERP or SAP system so that when you have a requirement, you can refer your internal system to choose the right candidate. As a recruiter, stay aware of the changing needs and expectation of the new workforce. 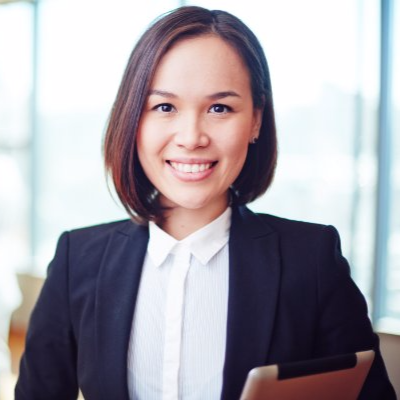 Learn what keeps them motivated and how you can hire and retain the right talent. Make sure you draft the job benefits/perks in a way that highlights the key expectations of the prospects. If you feel the entire hiring process looks cumbersome, you can connect with us for any recruitment related assistance.